Happy to share another foodie post with you. This one will show you both naughty treats and some clean eating, maybe it will give you some ideas for lunch or dinner. 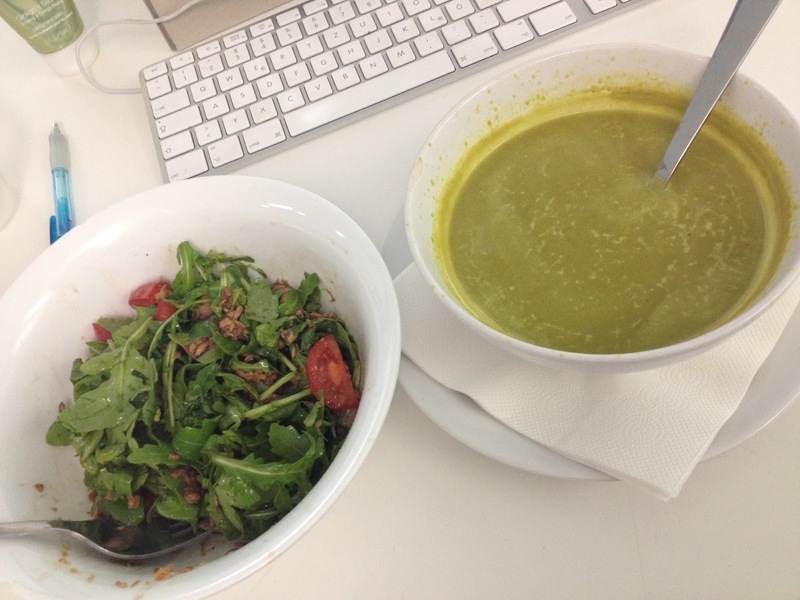 Broccoli soup & tuna salad. Green juice with spinach, apple, basil & lime. Prosciutto, fig, basil, mozzarella & honey. Baked salmon with carrots and mushrooms. Avocado toast with cherry tomatoes and smoked salmon toast with cucumber. 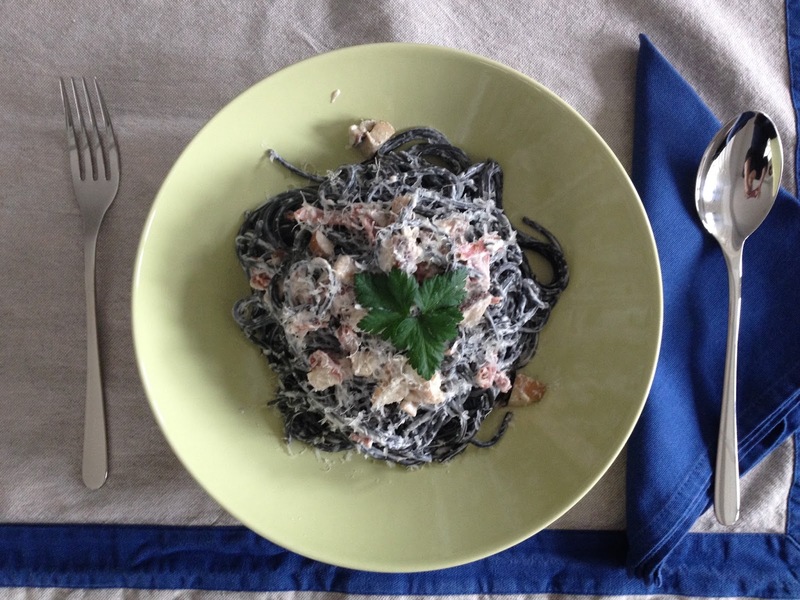 Sepia ink pasta with mushrooms and parmesan. Green juice: Spinach, grapefruit, passion fruit& basil. Avocado toast with cherry tomatoes and smoked salmon toast with cherry tomatoes. Yummy! Have a nice day, dear! This food look so delicious!